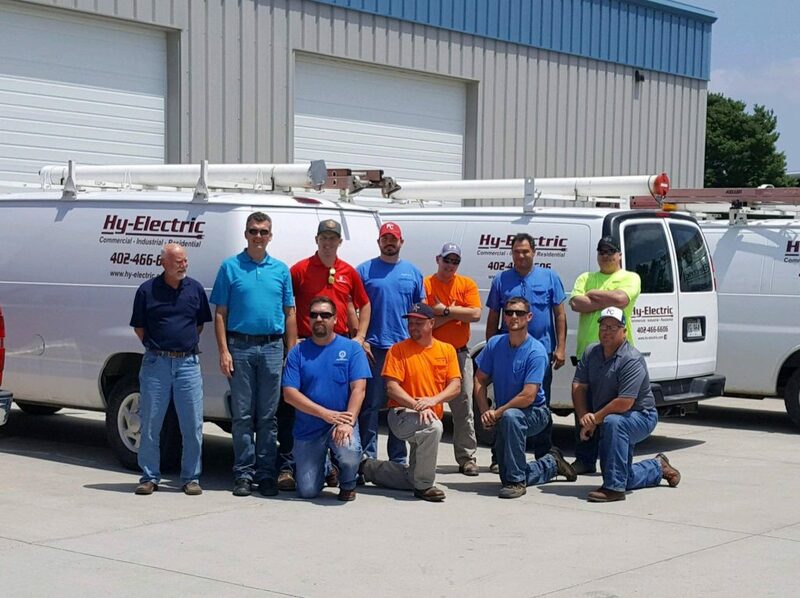 Whether it’s residential, commercial, industrial, or agricultural, Hy-Electric has the knowledge and abilities to meet your electrical needs. 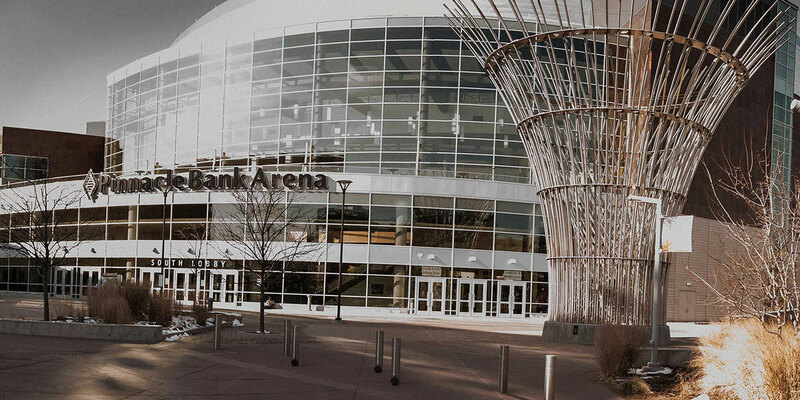 We service the following areas in Nebraska: Lincoln, Omaha, Milford, Beatrice, Cortland, Princeton, Gretna, Hickman, Firth, Davey, Ceresco, Malcom, Seward, Bennett, Palmyra, Unadilla, Wahoo. 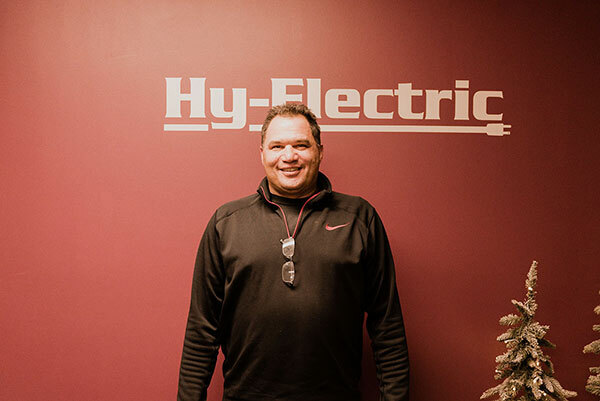 Hy-Electric was established in 1991 by it’s founding owners Paul Heiman and Jim Young as a full service residential and commercial electrical contractor. He is the Owner/President and has been with the company since 2005. 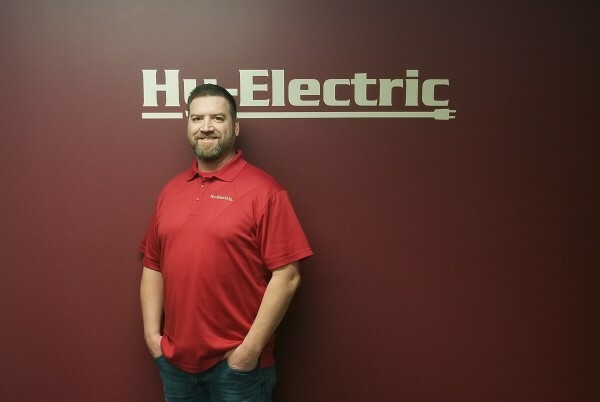 He is our service manager/tech and has been with us since 2008. 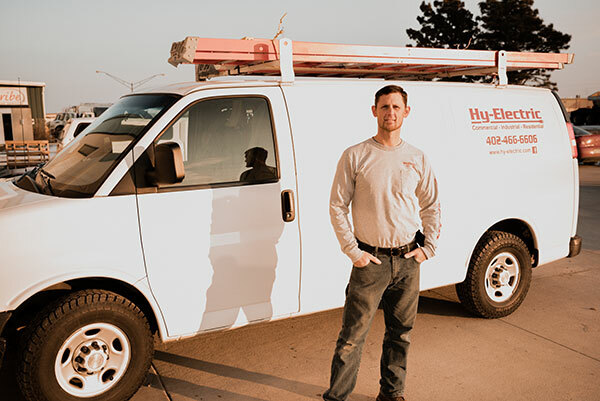 He is our senior “large project” foreman and has been with us since 1995. He is our General Manager/Project manager and has been with us since 2013. 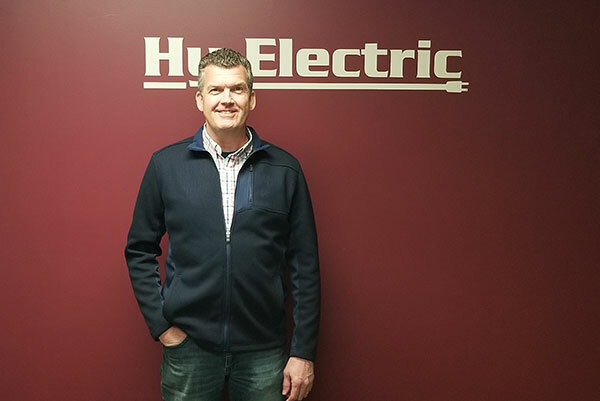 He is our Lead Estimator and helps with project management. He has been with us since 2007. 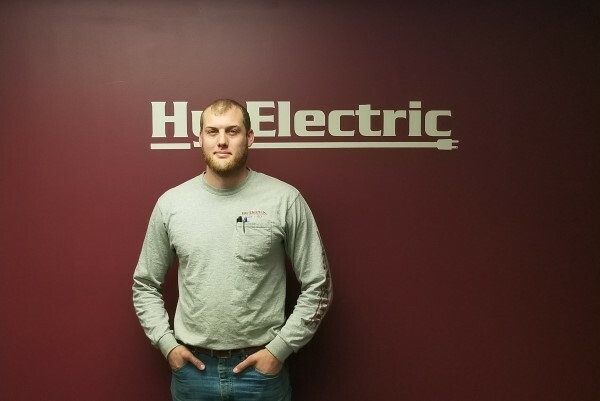 He is one of our “large project” foremen and has been with us since 2015. 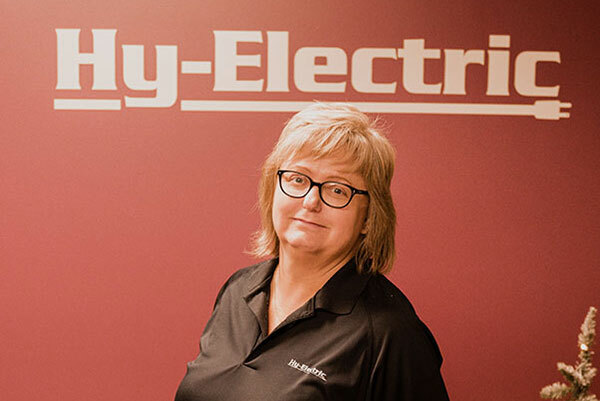 She is our office manager and the friendly voice that answers the phone when you call! She’s been with us since 2017. 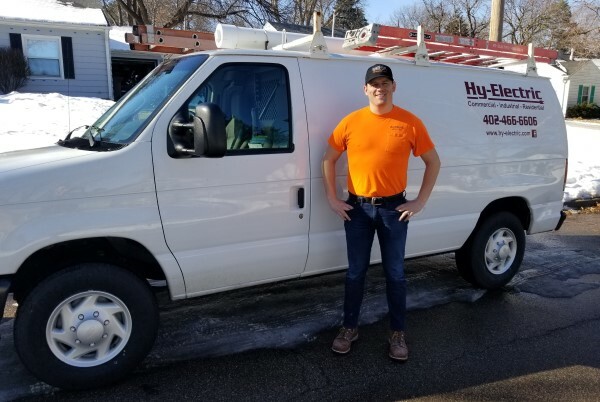 He is one of our service techs/small project foreman and has been with us since 2015. 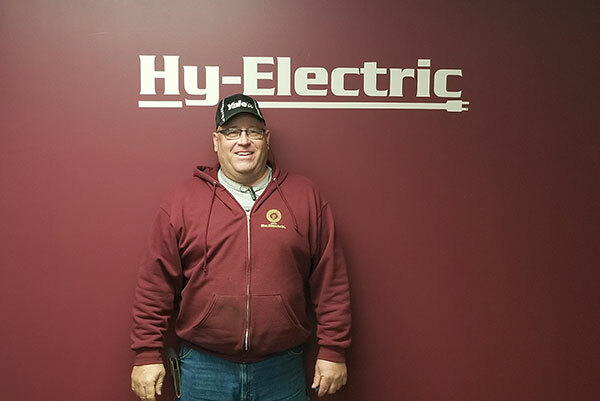 He is one of our service techs and has been with us since 2018. He is one of our project foremen and has been with us since 2013. He is our shop manager and delivery guy and has been with us since 2013. 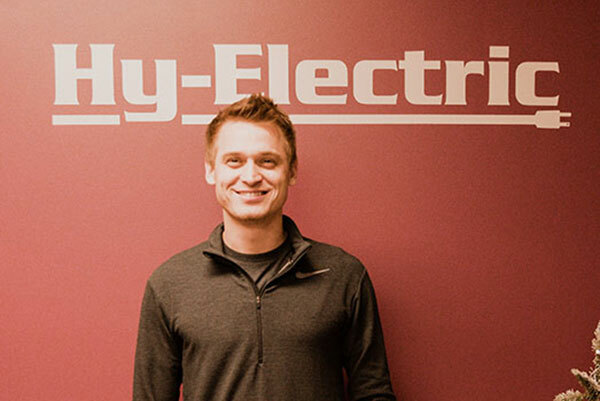 I've used Hy-Electric on several occasions and have been happy with the results every time. Paul and Jessie are great to work with, and will ensure customer satisfaction from start to completion. Highly recommended! Great service, which can be hard to find when you've got a small job! Jesse was fantastic, both on the phone arranging a time to come do the work and in person. 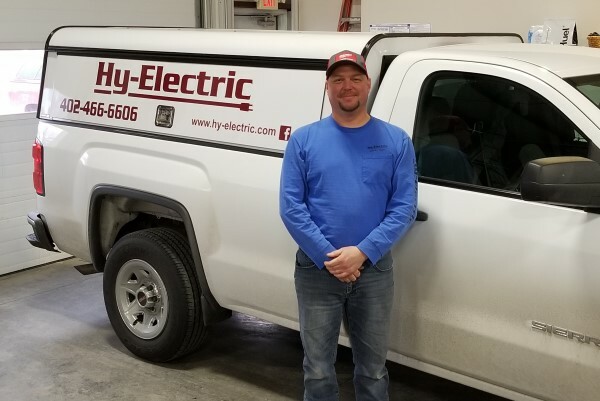 My experience with Hy-Electric was great! Great to work with! 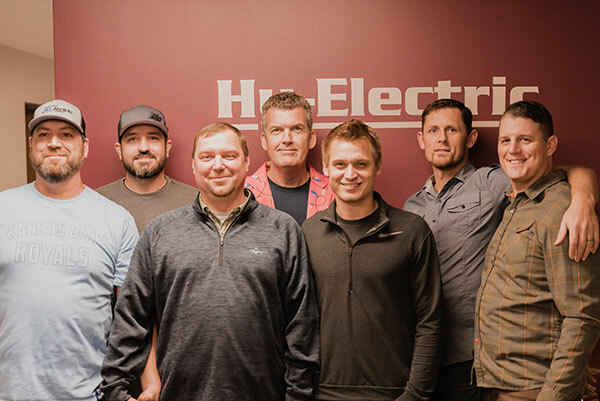 They’ve done multiple projects for us and recently fixed some incorrect work done by a previous owner and less qualified electrician! They are reliable and affordable! 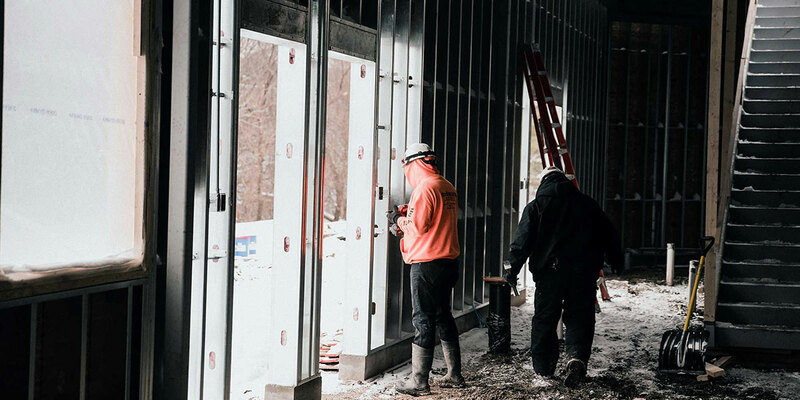 I've had the privilege of working with Paul and Jessie on both commercial and residential projects. They are always responsive, flexible, and thorough. There's no one I trust more in the field. 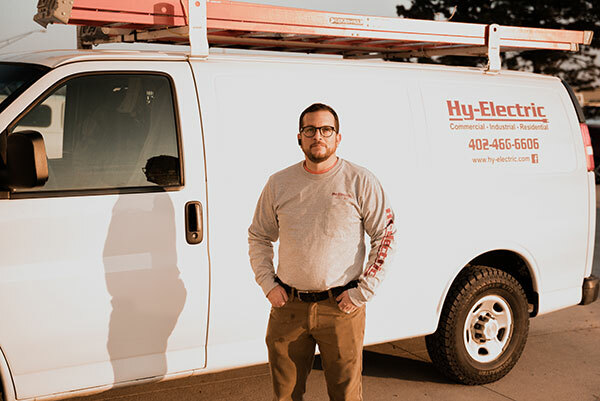 If you call Hy-electric, you won't be disappointed. Great company to work with! Have partnered on a few projects and always easy going and very professional! 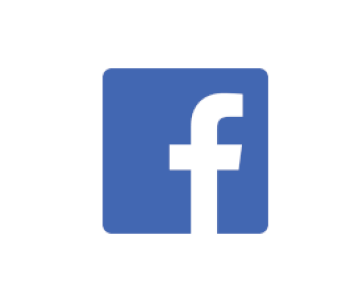 Keep up to date with the latest tips, tricks and safety information by visiting our Facebook page and giving it a Like! HY-School is now in session. Come check out our new YouTube page! Who knows, you might even learn something! 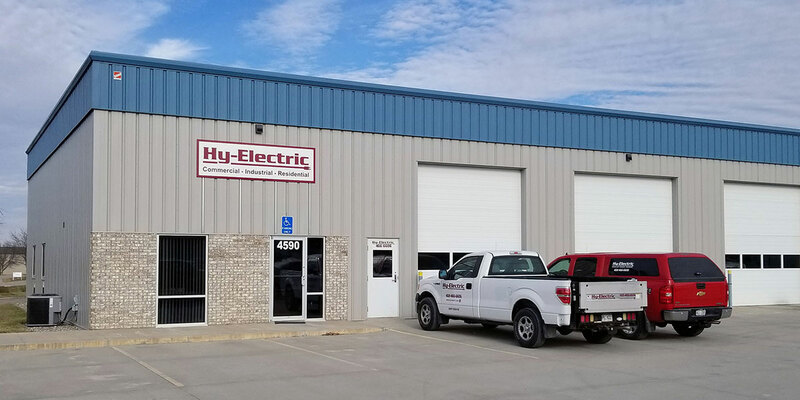 Whether it’s residential, commercial, or industrial, Hy-Electric has the knowledge and abilities to meet your electrical needs.